I was a little annoyed when the release date of Atlas by Coldplay was delayed -- yes I really was. But then it was all for good reason, as the band were making the work of art more perfect, more beautiful. We know how meticulous Chris Martin was and it was all for the benefit of us people who long for their eargasmic and heavenly sounding music. This was one of the glorious things in life when one of your most favorite artists and favorite books turned to movies merge in one glorious setting. This is a feat that rarely happens, as far as it concerned me. I am having the time of my life, just because of this: what a bliss! 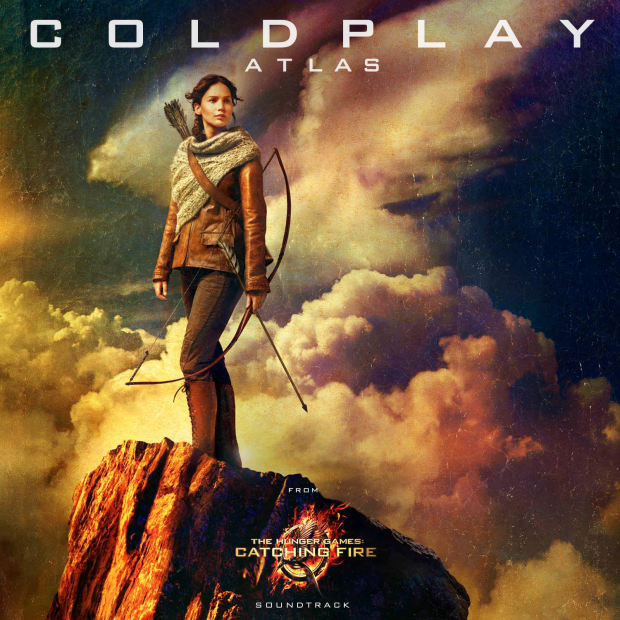 Share my joy by listening to the song Atlas by Coldplay, a soundtrack to be featured in the upcoming movie The Hunger Games: Catching Fire. You've just heard a 4-minute piece of heaven. Well, Mr. Feels kicked in once again as my eyes became tearful even when the song ended with an emotional explosion. I can definitely relate with carrying the world part, because that's just how I really feel right now, a heavy load pressing on my weak shoulders. I wish I am as patient and as strong-willed as Atlas. That could really help a good deal. I'm wondering on what scene exactly this song will be incorporated (I am honestly half-way through the book, so I couldn't be sure), or maybe this song will land during the end credits (to cool down the thrilling actions scenes that we are about to see in the movie, as a closure perhaps). I just think this is far better than Safe and Sound by Taylor Swift, who is one of my most favor artist as well. The Hunger Games: Catching Fire will hit theaters on November 22, 2013. You forgot to say the single covert art reeks of rennaissance class.